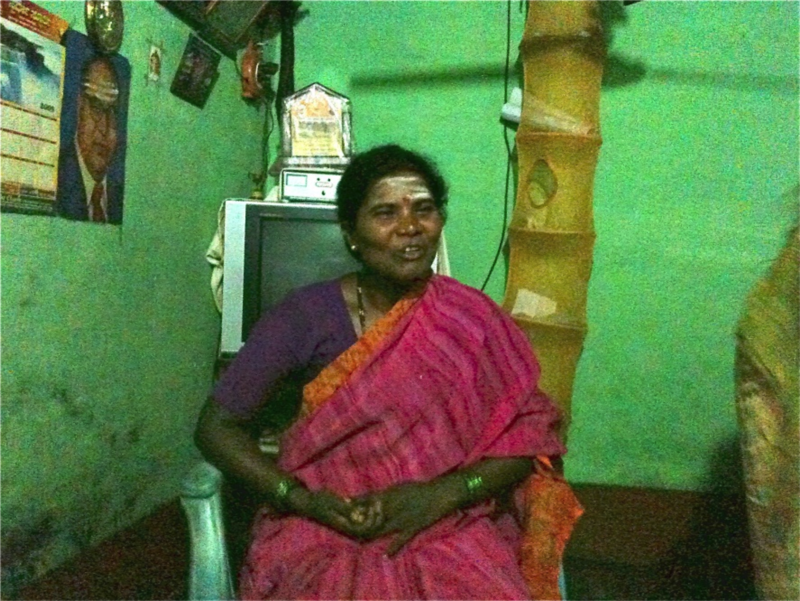 Meet Kenchamma, a non-literate Dalit (the lowest caste) woman from Southern India. Kenchamma was selected to join her local council after her family members registered her name because they assumed she’d step aside and let them make all of the decisions. No one thought Kenchamma would actually attend the meetings and they didn’t even tell her where they were held. After attending The Hunger Project’s training, Kenchamma learnt about her rights as an elected woman leader and became excited about what she could achieve. At her first council meeting, Kenchamma was immediately surrounded by the other council members, picked up and physically thrown out of the building onto the street outside. She was told that if she wanted to attend meetings, she would need to sit on the step outside so that she didn’t pollute them. She did not let this deter her and so she turned up to every single meeting for two years and sat outside. Eventually the other council members allowed her to sit inside, and now Kenchamma has brought electricity and fresh water to her village. Kenchamma’s perseverance and persistent in the face of discrimination led to her ultimate success, and demonstrates to us why it’s important to stay the course when you have a vision to do something big!